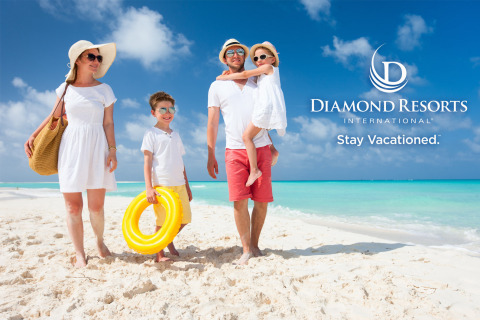 surprise from Diamond Resorts International® later this week. Day edition. Tune in to find out this year’s must-gives.